Sahira is using Smore newsletters to spread the word online. "Moshe Rabbenu" "Moses our Teacher/Rabbi"
Moses is known for leading the Israelite's out of slavery, Egypt. 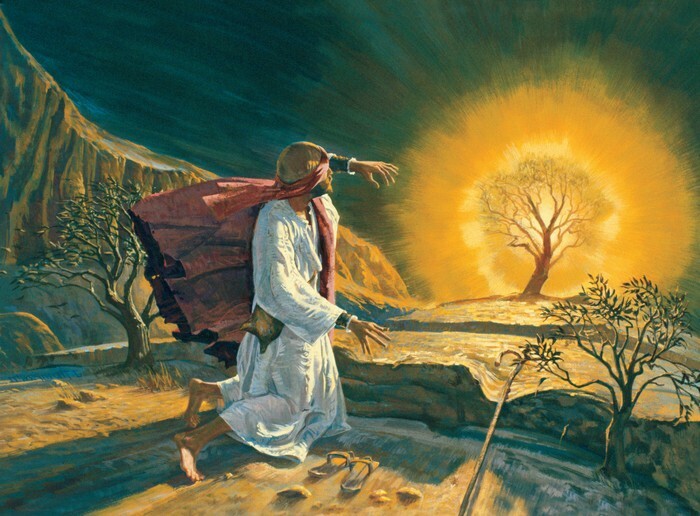 "And Moses was one hundred and twenty years old when he died: his eye was not dim, nor his natural force abated. ...And there has not arisen a prophet since in Israel like Moses, whom the LORD knew face to face, in all the signs and wonders, which the LORD sent him to do in the land of Egypt to Pharaoh, and to all his servants, and in all that mighty hand, and in all that great terror which Moses shewed in the sight of all Israel." 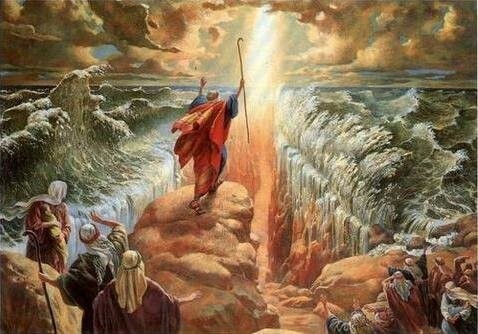 -Moses was on Mt. 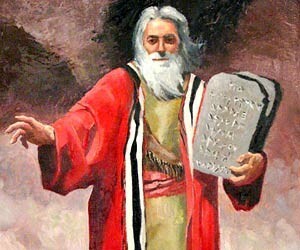 Sinai for 40 days and 40 nights talking to the Lord, then God gave him the 2 tablets of the 10 commandments. 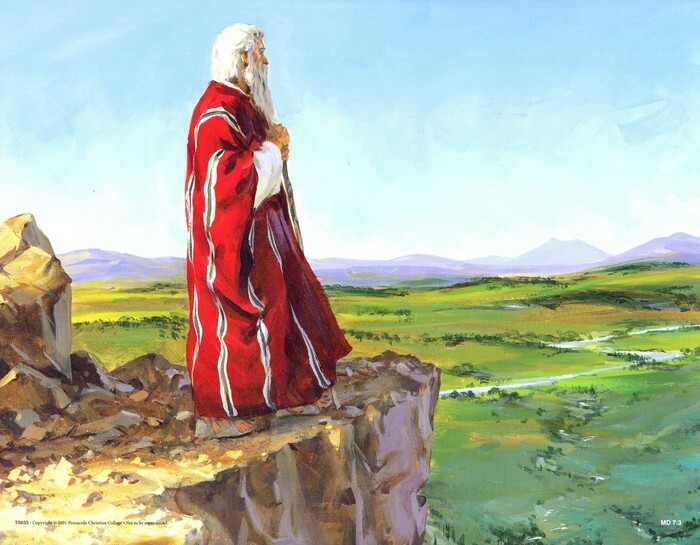 Moses is influential in history because he set free the Israelite's and gave the christans the 10 Commandments to follow so they can get to heaven.